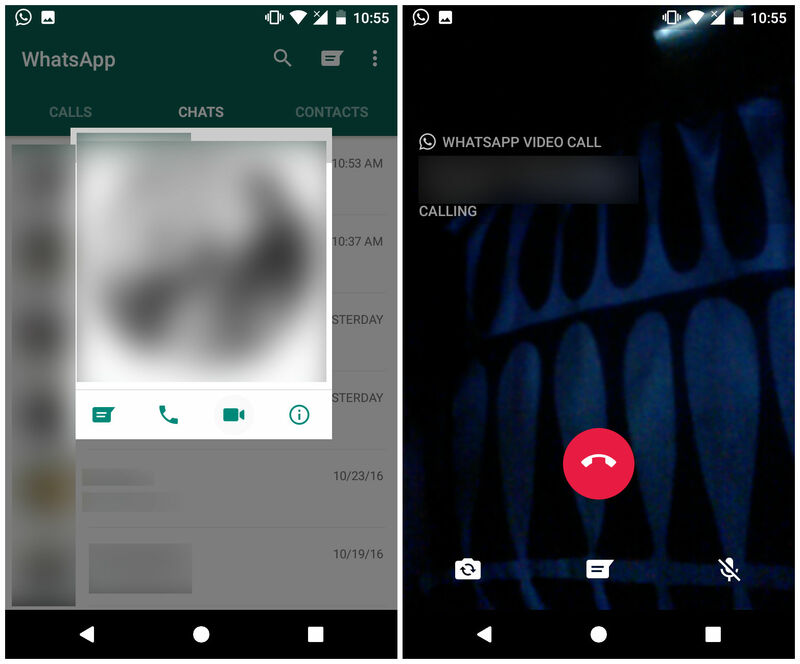 Finally, the feature of Video calling on WhatsApp is live on WhatsApp for Android. 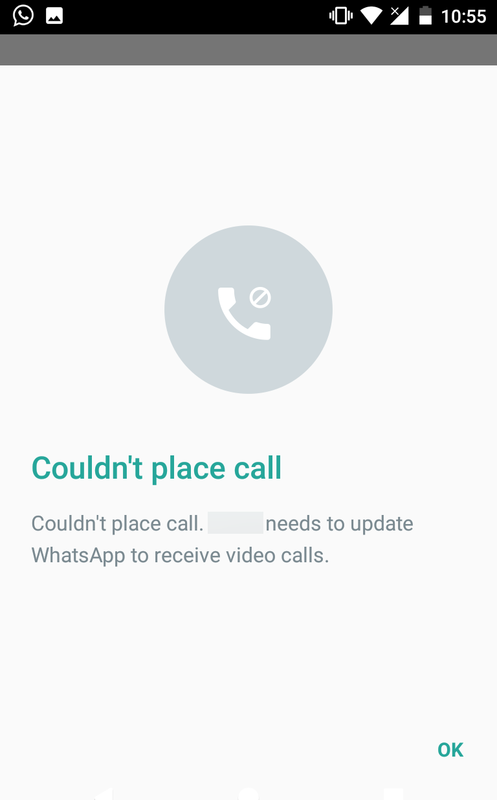 Now you can do video calling on WhatsApp and that needs the WhatsApp 2.16.318 version of the app and that is tested and confirmed on Android. It is easier than you would expect. The same button in the chat page that was for calling has to be tapped and it would then let you choose one of the two options – Voice call and Video call. Choose Video call and it will activate the camera and start the video call. Unlike how it is on Google Duo, you won’t be able to see the camera feed of the caller before taking the call. Or you can just tap on the contact's image and the small popup will appear with an Video Calling icon. You can download the APK with a trust of no harm because the app is tested before we uploaded it for sharing. Also, expect the call quality to not be exceptional already because of the rush the servers will see right now.